Afza and Raahil are #happilymarried. 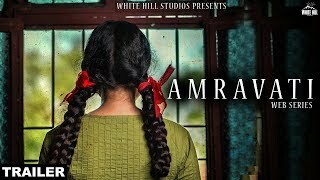 But fate has different plans as their beautiful relationship faces turmoil and in rage of fit Raahil gives triple talaq to Afza. Zaid is the only hope to save Afza and Raahil’s broken marriage as the only option is left with the couple is Halala Nikaah. Watch the most controversial subject of Halala beautifully presented by #Ulluapp #season1 releasing on #29March 2019. 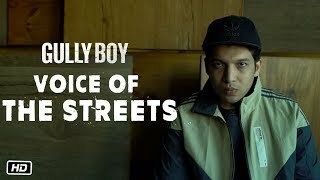 Voice of the Streets – Gully Boy - Meet the original Gully Boys in this capsule series. 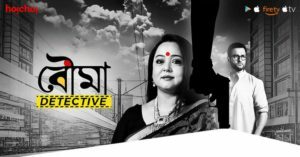 Bouma Detective - Simple homemaker Rohini decides to take on the role of a detective, after her superstar husband Ranojay is accused of murdering of his co-actor.